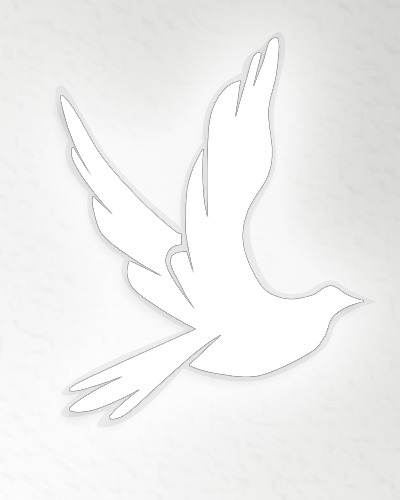 Obituary for Blanca I De Jesus | Alvarez Funeral Home Inc.
Blanca I. De Jesus passed away on April 4th, 2019. Visitation will be held on Saturday, April 6th, 2019 from 3-5PM.